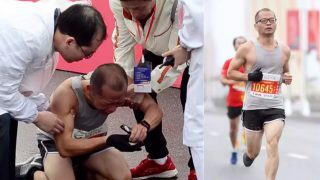 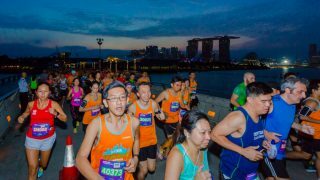 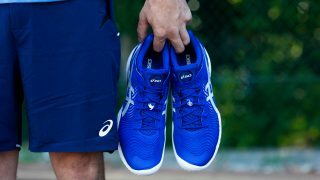 Wu Xiangdong has won his category at the Shanghai International Half Marathon 2019 on 21 April despite running more than six kilometres of the race suffering from an awkward diarrhoea…. 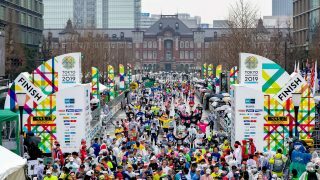 Tokyo Marathon 2019 has successfully ended on 3 March 2019. 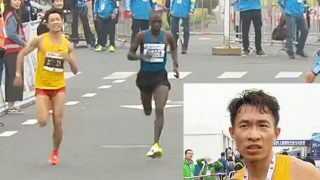 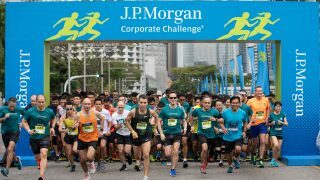 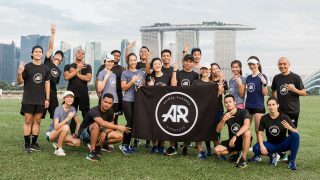 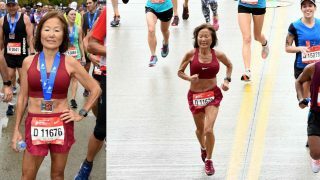 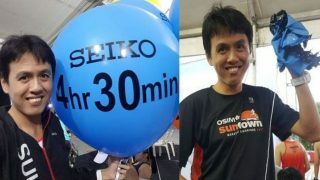 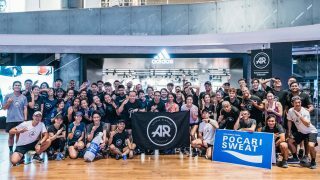 Check out the Tokyo Marathon 2019 race day highlights. 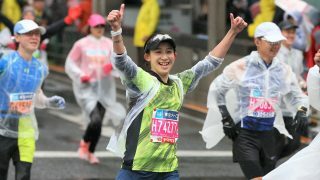 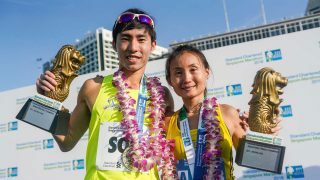 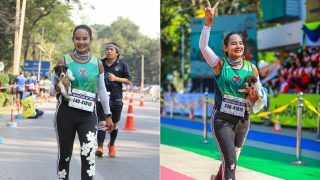 Click below to check your official results of Tokyo Marathon 2019.